February Fun: Big Air, School Vacation, Valentine’s Day and More!! February has arrived and Boston is the place to be! Looking for romance? The Boston Wine Expo, happening February 13-14 at the Seaport Hotel and World Trade Center, is the perfect affair for a first date, fifth date, or fifth anniversary. Featuring chef demonstrations, seminar series, and over 1,800 wines from 200 wineries around the world, the Expo celebrates its 25th anniversary in 2016 and is a can&apos;t-miss February tradition. In the neighboring Fort Point Channel area, mix in a little historical romance with the Love Letters of John and Abigail Adams at the Boston Tea Party Ships and Museum February 12-13. This intimate correspondence between leading figures in Colonial Boston reveals the whimsical wisdom that made John and Abigail Adams a perfectly matched pair. Of course, Boston is full of romantic escapes for you and your significant other over Valentine&apos;s Day weekend so check out our Valentine&apos;s Day dining page. Valentine&apos;s Day is a great occasion but it comes every year. 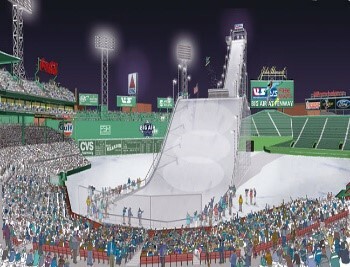 If you want a novel event showcasing some extreme sport then Big Air at Fenway Park is calling your name! Imagine a ski and snowboard ramp stretching from the Center Field bleachers to home plate. Picture this ramp rising 150 feet into the sky, 4 times higher than the Green Monst\er and 20 feet taller than Fenway&apos;s light towers. Head to the historic ballpark February 11-12 and this vision becomes a reality! 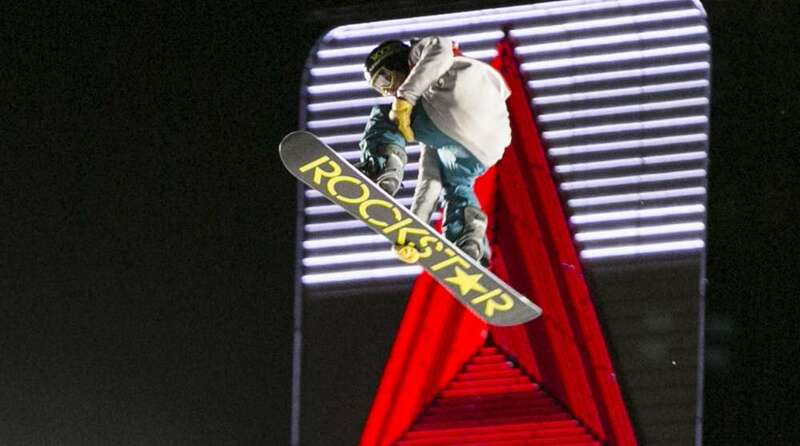 Big Air is part of the International Ski Federation&apos;s World Cup tour and the 60 participants will include past and future Olympic free skiers and snowboarders. The next week is School Vacation and Boston offers an exciting array of family fun events and attractions such as LEGOLAND Discovery Center, Faneuil Hall Marketplace, Franklin Park Zoo, and the MIT Museum. Check out the new Marine Life Gallery at the Harvard Museum of Natural History or head to the Museum of Science, where the National Parks Adventure IMAX film opens on February 12. The Boston Children&apos;s Museum has recently launched an Artist-in-Residence program called Current and the inaugural exhibition - Eve Ewing&apos;s "A Map Home" - is on display through the month of February. 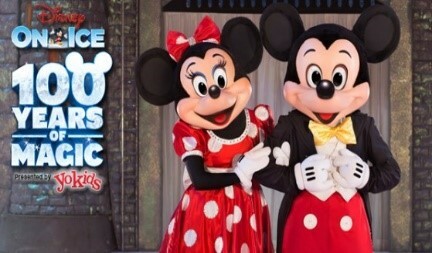 Take the kids to TD Garden as Disney on Ice celebrates its centennial with a cast of iconic characters including Mickey Mouse, Goofy, Cinderella, Snow White, and Ariel singing transcendent tunes like Let it Go and Hakuna Matata. School Vacation should still be about learning, and it&apos;s the perfect time for children to explore the nation&apos;s rich history, heritage, and diversity. 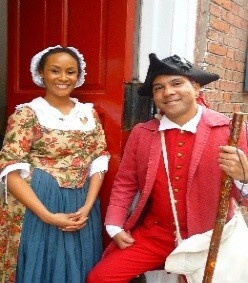 Throughout Black History Month the Freedom Trail Foundation will operate African-American Patriot Tours on Saturdays and Sundays at 12:45pm leaving from the Boston Common Visitors Center. Learn about esteemed leaders and famous Bostonians like Lewis Hayden, Prince Hall, Phillis Wheatley, and Crispus Attucks. At the John F. Kennedy Presidential Library & Museum the Crabgrass Puppet Theatre performs "African Adventure Tales" on February 17 as part of the Library&apos;s Celebrate! Series. And on February 21, just before school is back in session, Hibernian Hall puts on the production, "Walk On: The Story of Rosa Parks." Learn more about the complex woman whose defiance marked a seminal moment in the Civil Rights Movement. So much more happens in the Hub this February - there&apos;s just too much to fit here! The Boss returns to the Garden, Pippin opens at the Opera House, The New England Boat Show and Boston Globe Travel Show come to the BCEC and Seaport World Trade Center, respectively, and the Year of the Monkey commences with Chinese New Year on February 8. For all this, plus additional info on Presidents&apos; Day, Black History Month, and School Vacation Week please visit bostonusa.com.